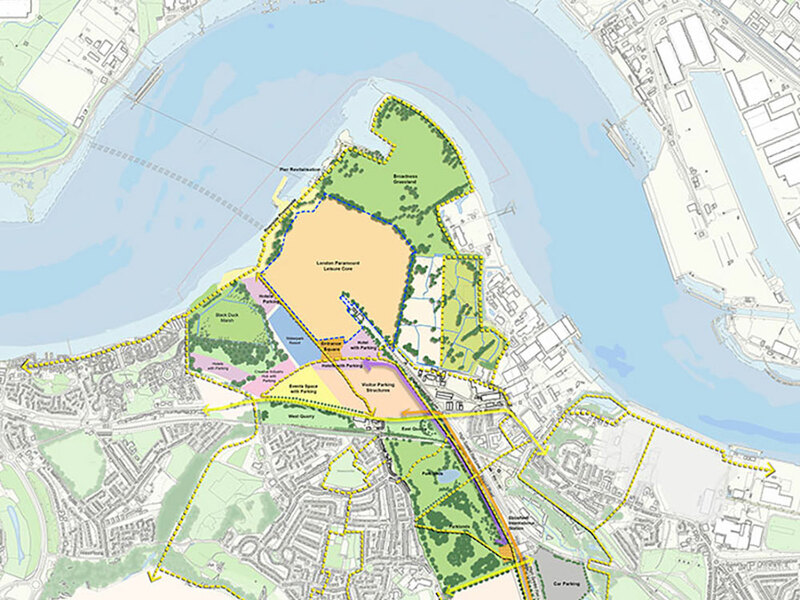 Farrells have been involved with masterplanning the Thames Estuary Parklands for two decades, believing passionately in the potential East London and the Estuary have to accommodate London’s future growth. 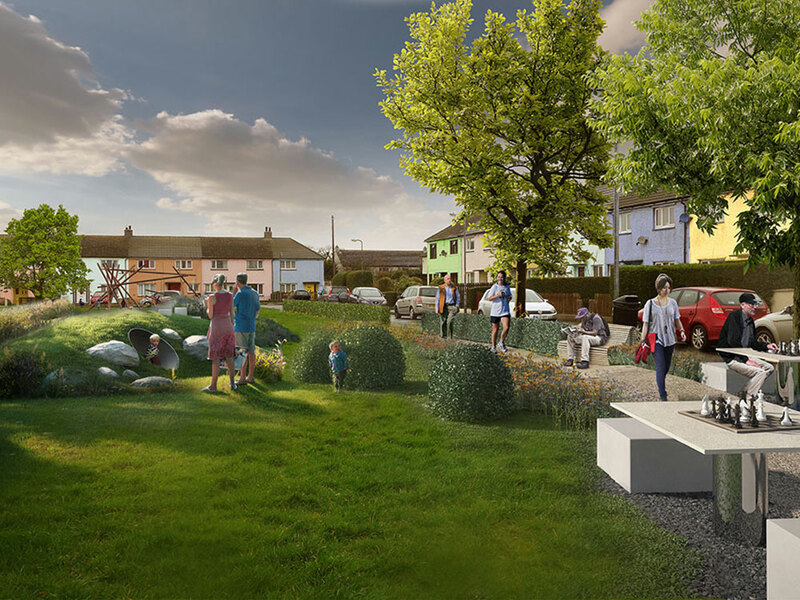 The Parklands vision: regenerate and develop urban and rural open spaces which are connected together to create an accessible and coherent landscape. 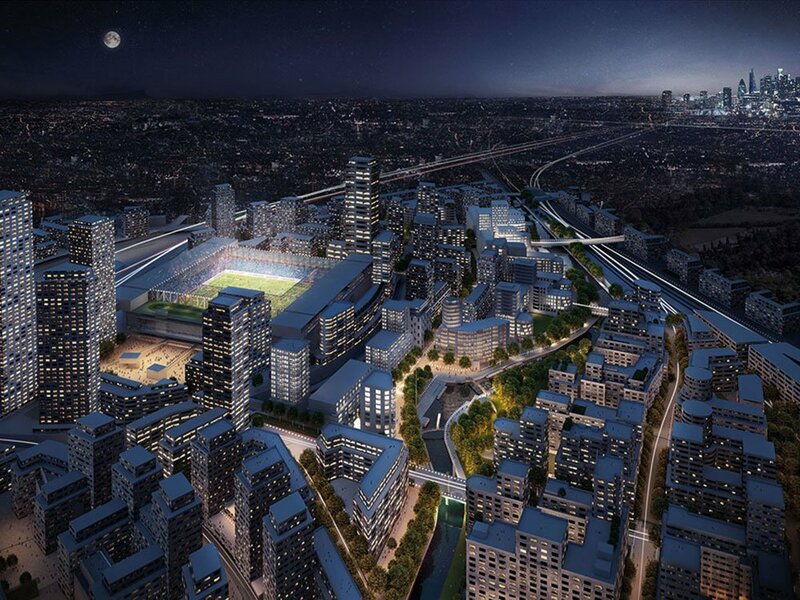 This will improve the quality of life for people who live in the Thames Gateway, and the experience for those who visit and work in it. Parklands spaces should be sustainable and contribute towards the development of the Gateway as an eco-region. 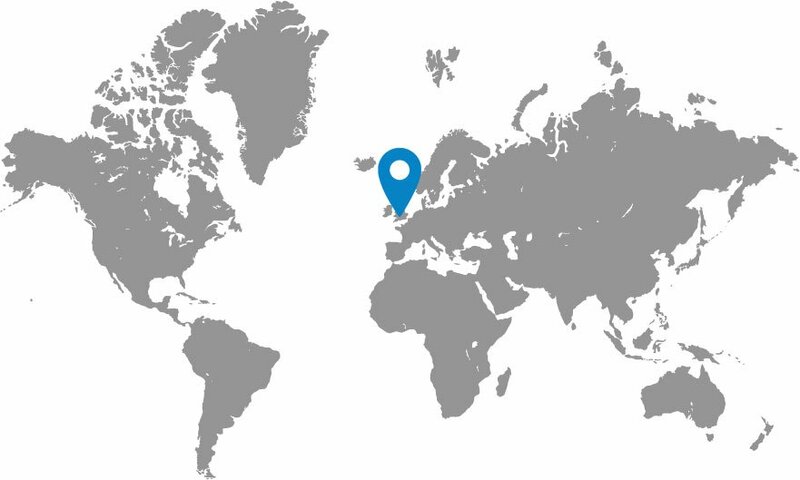 The vision can be implemented over time by a variety of organisations at national, regional and local level. Parklands’ aim is to help make the Thames Gateway a special place that draws on the Thames Estuary’s unique landscape, its rich history and its vibrant mix of cultures and communities. A vision has been created that connects these communities – both existing and new – to the river, its tributaries and the Estuary landscape.Over the last 10 years, £70 million pounds have been spent on projects related to our Parklands vision and the work continues through Terry Farrells chairing of the Thames Gateway Local Nature Partnership and our membership of the Thames Estuary partnership.